Which Heating Option Is Best: Electric Furnace or Gas? Numerous satisfied Google, Apple & Cisco employees can't all be wrong! Home > Blog > Which Heating Option Is Best: Electric Furnace or Gas? Whenever it’s time to think about purchasing a new heating system—either because your old one has finally conked out or you’re moving into a new home that doesn’t have one yet—you’re highly likely to find yourself puzzling over whether to get an electric furnace or a gas heating system. Certainly, both heating options have their merits and flaws, so you’ll have to think long and hard about the specific heating requirements for your home and your unique preferences in terms of budget and operational efficiency. To help you figure out the best system to go with, provided below is a simple comparison between gas and electric heating systems. Why choose an electric furnace? If natural gas isn’t readily available in your home’s location, an electric furnace would be the logical choice. The systems are designed small, so acquiring specialized equipment or finding sufficient space for it won’t be a problem. Electricity is all you need to power the system, so this type of furnace is generally safe and will not produce any kind of byproduct when heating a house. Installing electric furnaces is done faster and causes less disruptions to a household comparted to installing gas furnaces. Electric furnaces operate quietly, so the household won’t experience any disturbance from noise while they’re on. 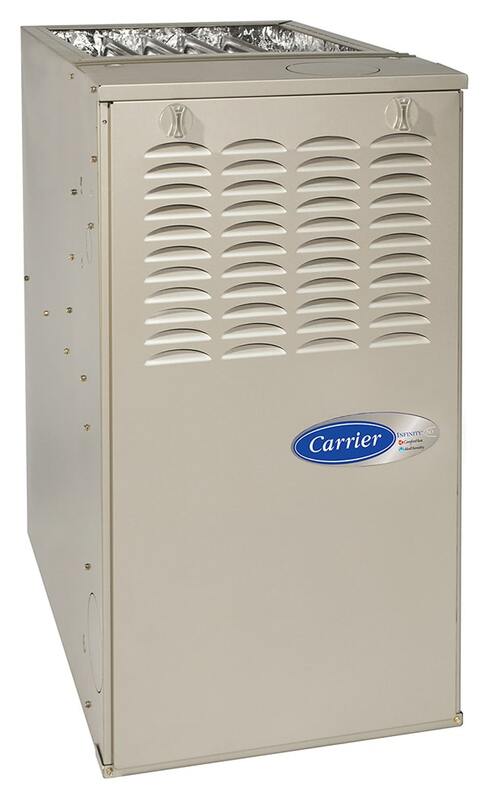 These systems are more durable and they last longer than gas furnaces; electric systems have a lifespan of 20-30 years. While an electric furnace in itself is more affordable than a gas furnace, and requires less maintenance, it is actually more expensive to operate than a gas-powered system. 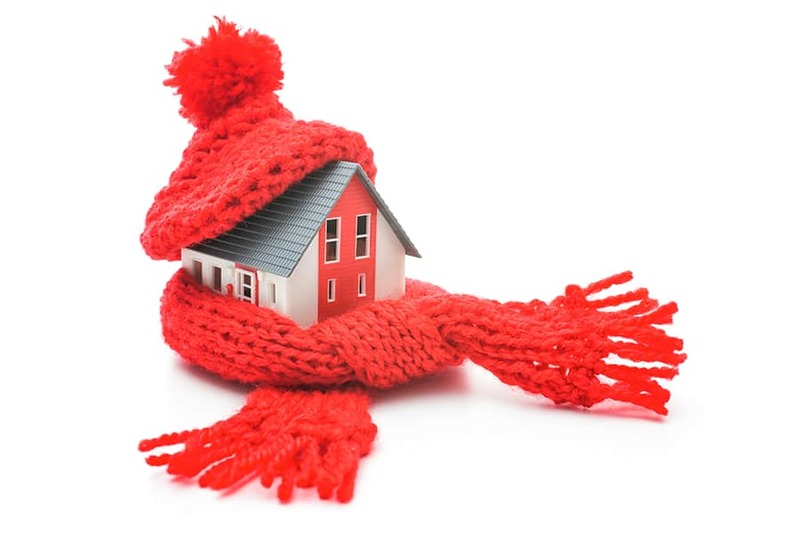 Electric furnaces may struggle to manage indoor temperatures when the temperature outside is frigid. Is a gas furnace right for you? Natural gas is less expensive than electricity. Gas furnaces are known to be very energy-efficient when heating homes—they run at up to 98% efficiency. Gas heating systems can control humidity better, producing more regulated heat that makes a house truly comfortable. They also heat homes faster than electric furnaces. Gas furnaces typically involve large equipment, as well as ventilation mechanisms to eliminate the toxic substances (such as carbon dioxide) they produce. Gas furnaces last only about half as long as electric ones (about 10 to 20 years). Numerous satisfied Google, Apple & Cisco employees can't all be wrong. Heating, Air Conditioning & Ductwork in San Jose, Mountain View, Campbell, Fremont, Milpitas, Cupertino, Los Gatos, Sunnyvale, Santa Clara.